Resume Writing with Only 140 Characters -- Can it be Done? Twesume, anyone? The widespread use of social networking sites has enticed a number of recruiters and employers to maximize their usability and functionality. Apart from being a practical tool in establishing contacts with clients and prospective business investors, companies are also optimizing the use of social networks to tap the employment market. This initiative gave way to the birth of “Twesume”, the new trend in resume writing. “Twesume” or Twitter-Resume is a term coined by fusing the social networking site Twitter with an application tool resume. Such combination gave birth to a short and crisp 140-character application available via Twitter. So what exactly is a twesume? A twesume is a short description of your skills and proficiencies. You can either use it as a message or a bio for your account. It usually comes with a hashtag #twesume and either tweeted, messaged, or e-mailed to a particular employer. Twitter users (commonly known as tweeps) enjoy the flexibility of twesume because they can easily update or modify it. In addition to that, thousands of recruiters and employers can readily access twesumes via Twitter. As a matter of fact, in May 2011, it is estimated that there are about 17,000 twesumes posted on this social networking site. Since employers are combining the traditional and non-traditional hiring processes, it is not enough to secure a traditional application material. The younger pool of tech-savvy and online-bred professionals are already embracing twesumes. Hoping to include twesumes into your job search tools? Why not? As a matter of fact, these 140 character job search statement serve as an ideal introduction to your target employers. Once you get your target employers interested in your twesume, they will likely want to see your solid application. Getting started in this type of application might seem difficult at first. However, with ample time and continuous innovation, you can definitely capture the interest of hiring managers and eventually land your dream job. 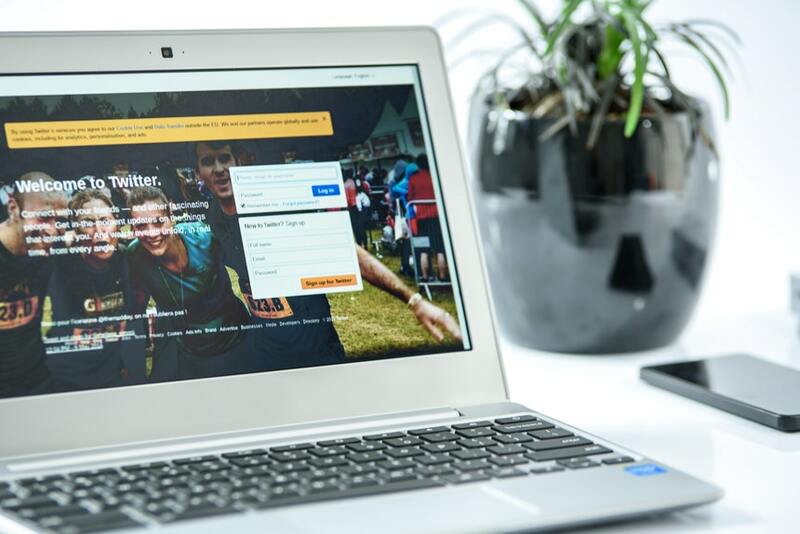 To jumpstart your Twitter search, you first need to create your personal account. You can do this by visiting the Twitter web site and registering for an account and username. Once you have sorted this out, you’re now a few steps away from starting your own Twesume. After setting your account, make sure to keep your tweets as professional and creative as possible especially if you’re going to use it for your job search. Try creating an impressive bio stating who you are and what you wanted to do. Aside from keeping a professional Twitter account, you also need to remember the following. 1. Get yourself acquainted with your target company. It would be best to check out their Twitter account, web site, or blogs. This will help you get a better picture of the company. Also, it is possible that they would post job announcements online via their Twitter accounts. Be sure to check them out regularly. 2. Keep your tweets creative. This is particularly true on twesumes. Since there would be hundreds or even thousands of applications to be submitted through Twitter, competition would likely be very stiff. You can include links to your online or video resume. It all depends on your creativity. 3. Don’t eat up the whole 140 character. Although 140 characters might seem insufficient to create a fantastic application, you need to remember to leave some space for the hashtags or Twitter handle of the company. You also need to conserve your character count if you intend to insert a link from your LinkedIn account. Web sites like bitly.com can help shorten links so you can easily squeeze them in your twesume. Tips on resume writing, especially for 140-character type, are definitely abundant online. However, you have the power to give your application the edge that it needs in order to stand out. You just need to have the right tools, creativity, and the desire to make a difference. Update: As of November 7, 2017, Twitter has extended their character limit from 140 to 280.